Our final release of the year is the debut single by Matt Knee. Matt has been played in various bands around Wakefield and Leeds over recent years, most recently of course he drummed in The Ainsley Band on their tour earlier this year. 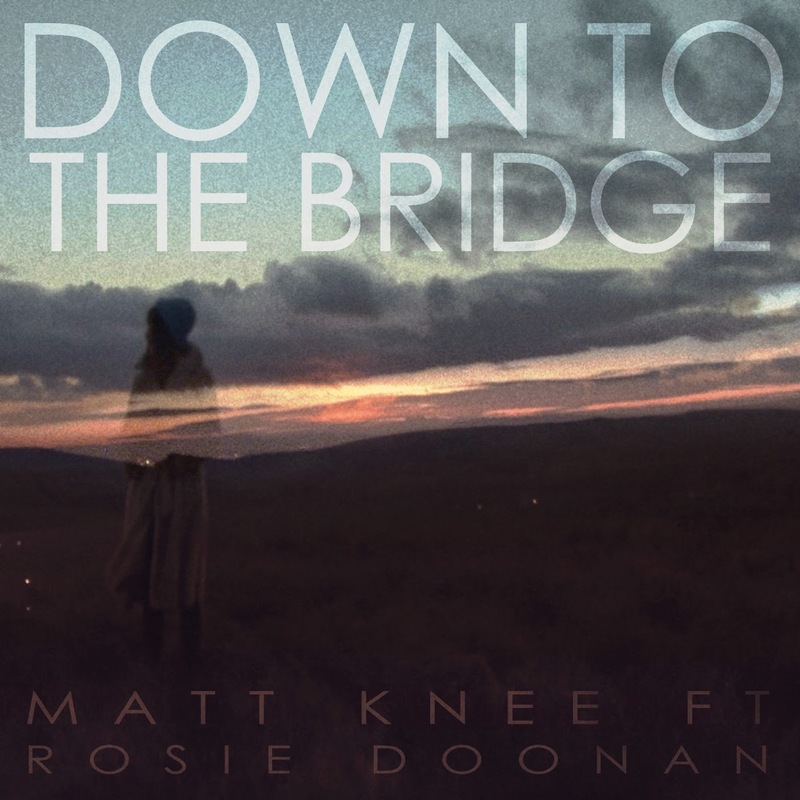 His debut single Down To The Bridge features Cry Baby Cry's Rosie Doonan on vocals (her third appearance on a Philophobia release!). The track is available to download on a pay what you want basis from our bandcamp page here. You have described all this well. That's what I meant, revelation!